Two days ago, Lytro announced two new camera features, Perspecitve Shift and Living Filters. 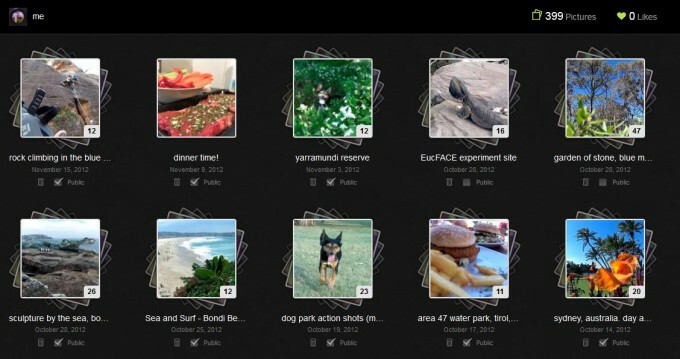 But that’s not the only thing that’s new: With the online update to bring compatibility for these features to Lytro Web, the company also revamped their Living Picture galleries. Changes include a new, more dynamic look & feel for the user album overview, a new single view interface with a photo roll at the top of the page, keyboard shortcuts to navigate through an album (left and right arrows allow you to go back and forth. 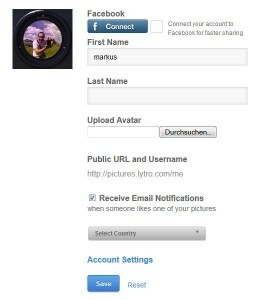 interestingly, the down arrow gets you to the first picture and the up arrow to the last picture in the album), and – we’re probably most excited about this part – the first sight of (basic) social features: It’s now possible to “like” (or rather, “love”) Living Pictures. 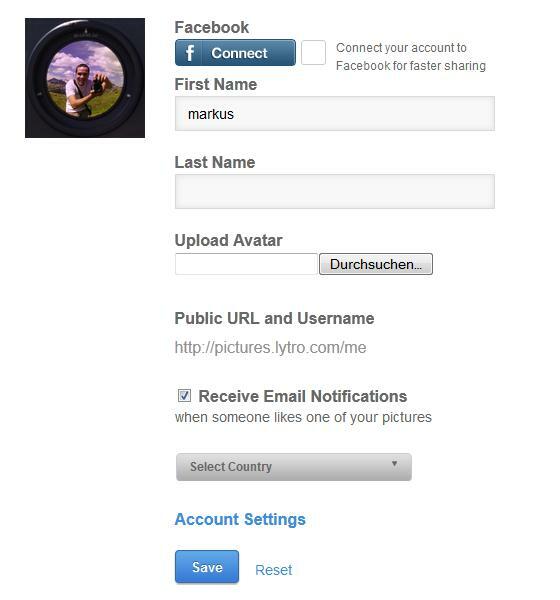 In your account settings, Lytro now also gives you the opportunity to upload an avatar picture, opt in for Email Notifications when somebody likes one of your pictures, and specify what country you’re from. 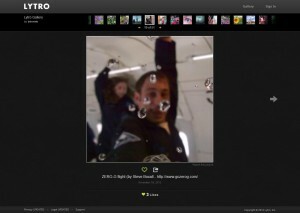 Do you like the direction Lytro is going in? Did we miss something new? Let us know in the comments! We’ll be keeping a close eye on this, and are looking forward for more social features to help Lytro fans and users connect and interact! What is the minimum focus distance for the Lytro LightField camera?